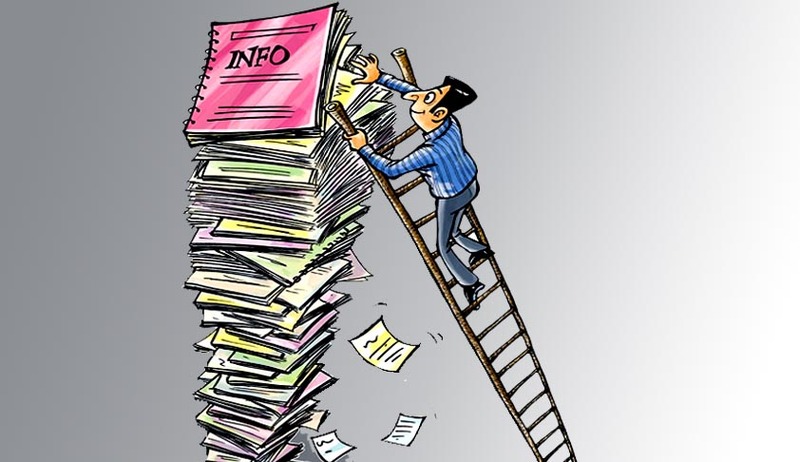 As on 30.07.2014, the total number of RTI applications pending in the Central Information Commission is 174. Besides this, as on 31.07.2014, 27335 appeals and complaints are pending in the Commission. State-wise data is not centrally maintained. During the year 2011 there were five Information Commissioners (IC) apart from one Chief Information Commissioner in the Central Information Commission(CIC). At present, there are Seven Information Commissioners apart from one Chief Information Commissioner. The Central Information Commission has been granted autonomy in recruitment of staff. Recruitment Rules (RRs) have been notified for all the 14 categories of posts in the Central Information Commission. The Commission is in the process of making appointment to the various posts. In addition to the above, Government has appointed five more Information Commissioners in the Central Information Commission w.e.f. November 22, 2013. The Government has also taken several steps like issue of guidelines for the Central Public Information Officers and First Appellate Authorities enabling them to supply information/dispose of first appeal effectively. Dr. Jitendra Singh, Minister of State for Personnel, Public Grievances and Pensions gave this information in Lok Sabha today in a written reply to a question by Shri Anantkumar Hegde and Shri Asaduddin Owaisi.